What a great score from Library Thing Early Reviewers! 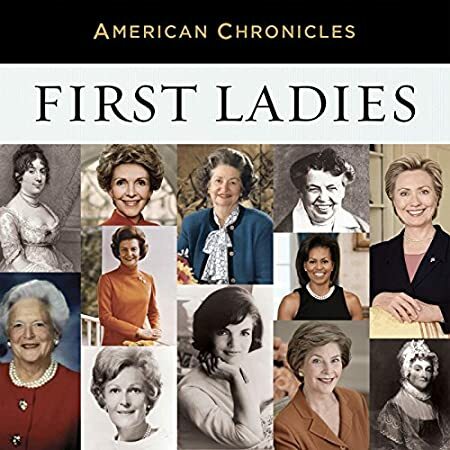 I'm a big fan of NPR and a big fan of history, so this compilation of stories about the First Ladies of the US was a win/win for me. Cokie Roberts acts as the guide through the three discs, providing context for the stories in the introductions. It's one thing to hear these stories by themselves as they were produced over the years, but it's quite another to hear them told one after the other. The eras and situations in which these women found themselves may have all been different, but somehow the strength and dignity of each woman shines through. And oh, Mrs Harding, why have I never heard this story before? ?